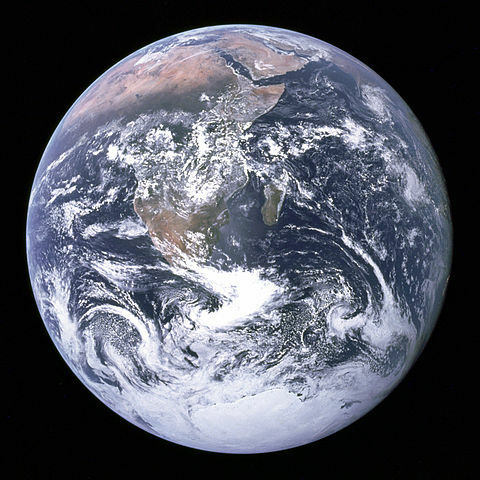 People in more than 192 countries around the world observe April 22 as Earth Day. The date marks the anniversary of what many consider the birth of the modern environmental movement in 1970. Activities are coordinated by the Earth Day Network. The theme for this year is The Face of Climate Change. Over the past few years, climate change has moved from a somewhat obscure term used by environmentalists to a major concern for the general public. Climate change refers to a long-term shift in weather conditions identified by changes in temperature, precipitation, winds, and other indicators. One of the key changes has been global warming – the gradual increase in the Earth’s average temperature, which has led to dramatic weather conditions and is being blamed for a number of ills, including the rise in the number of devastating storms and hurricanes experienced in recent times. This issue is of great concern to Jamaica, which is affected either directly or indirectly by tropical storms and hurricanes each year. Although we are the land of wood and water, Jamaica’s environmental protection record is not without its blemishes. More needs to be done in the area of public education to continue to sensitise members of the public – from children to golden agers – to the need to protect and preserve our environment. As the message is spread, more people will not only become aware of their own environmental impact but begin to take steps to adopt more sustainable lifestyles. A new regional climate change initiative, Caribbean Climate Online Risk and Adaptation Tool (CCORAL), was launched on July 12. CCORAL is a system that “helps decision makers to see all kinds of activities through a ‘climate’ or ‘climate change’ lens, and to identify actions that minimise climate related loss, take advantage of opportunities and build climate resilient development in their countries.” Learn more about CCORAL here.